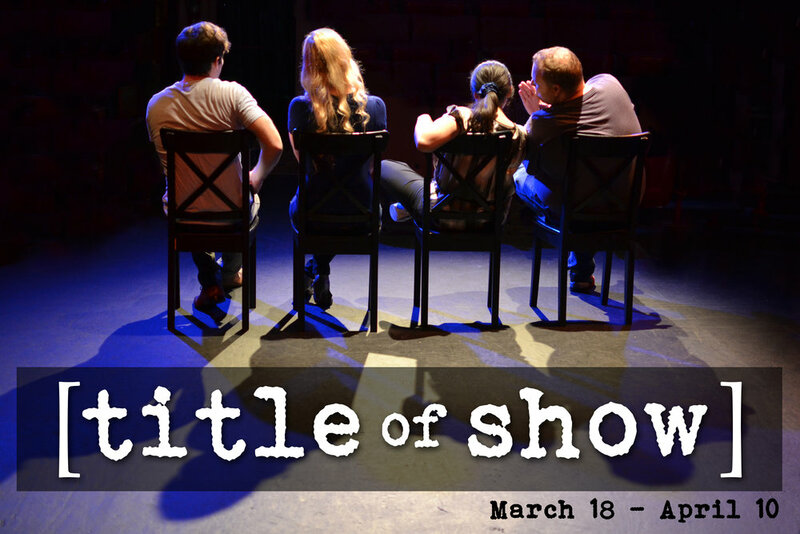 Green Valley Theatre Company is proud to present [title of show], the musical about creating a musical! This hilarious show tells the story of how two friends wrote a musical in three weeks for entry into the New York Musical Theatre Festival. The show went on to run off Broadway and then on Broadway, all of which is chronicled in the show. Its a gigantic meta musical theater experience!